Our FINAL release will be Mondy 3rd Dec @ 9am! 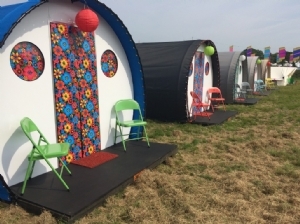 Description : New to Electric Picnic 2019 Kushti Cabins offer unique, fully furnished, luxury boutique camping accommodation for two in the heart of the Pink Moon Camping area. 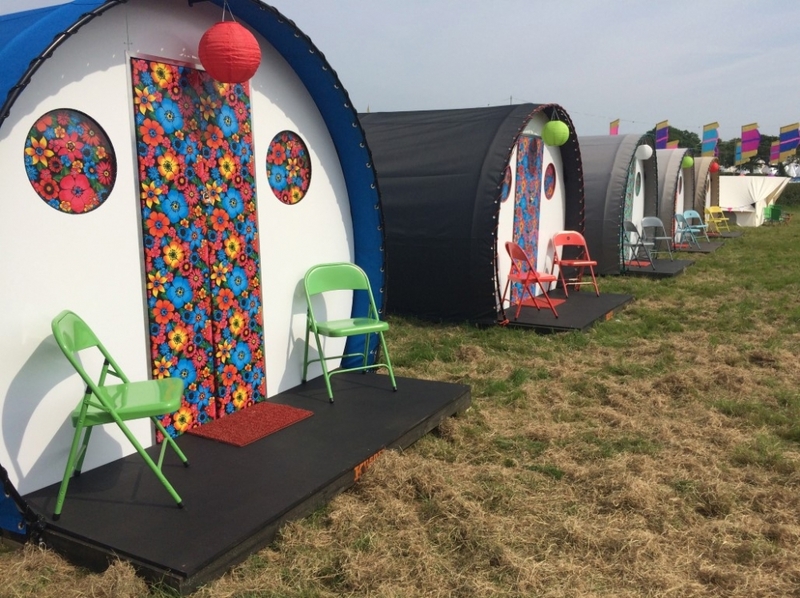 With all the fully serviced and exclusive Pink Moon facilities included with your Kushti Cabin, coming “home” at the end of a crazy day of festival fun will literally be the icing on the festival cake. 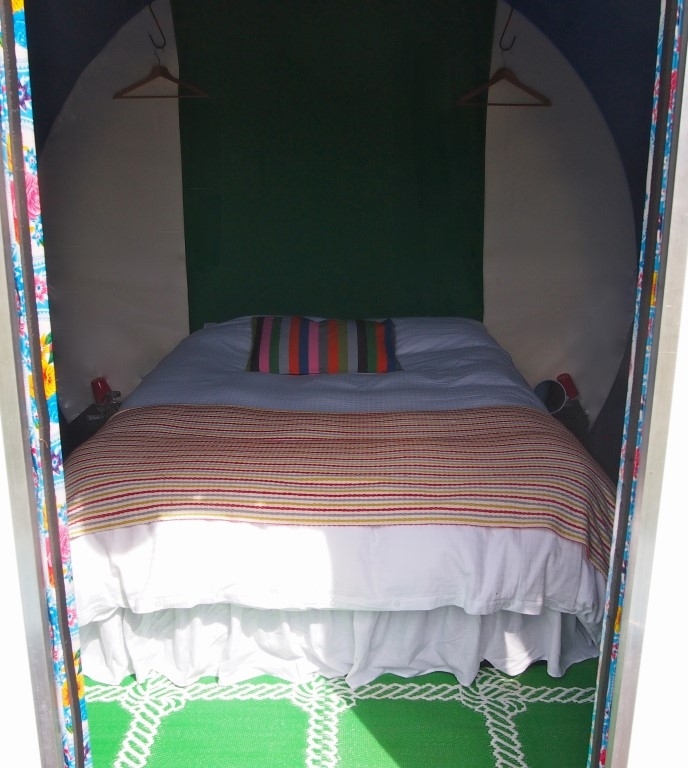 Customer service is the highest priority with Kushti Cabins, which come in two generous sizes - Comfort and Luxe - both are provided with king size beds with 100% luxury cotton linen, and many other well curated comforts, including electricity, see full details below. 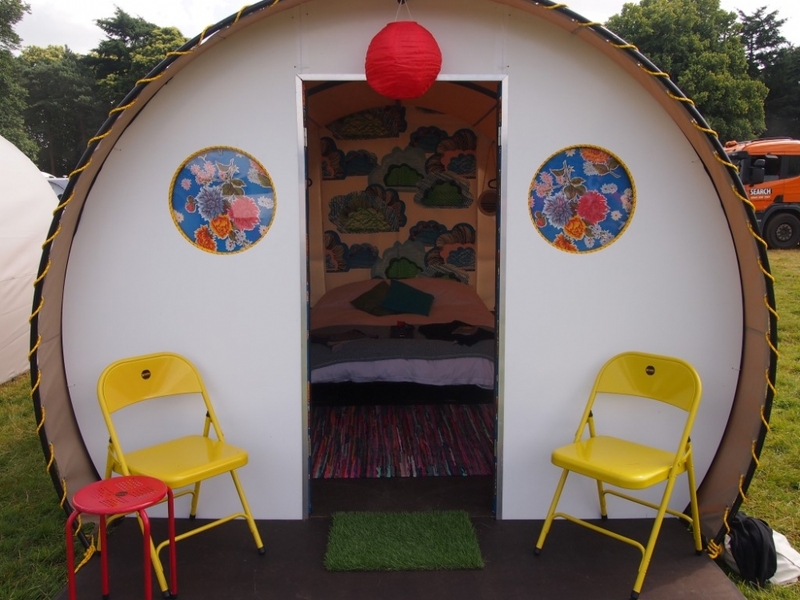 They are all individually styled, elevated from ground level, and solidly built out of timber, steel and canvas, and all have lockable doors and a porch with chairs for you to relax on. 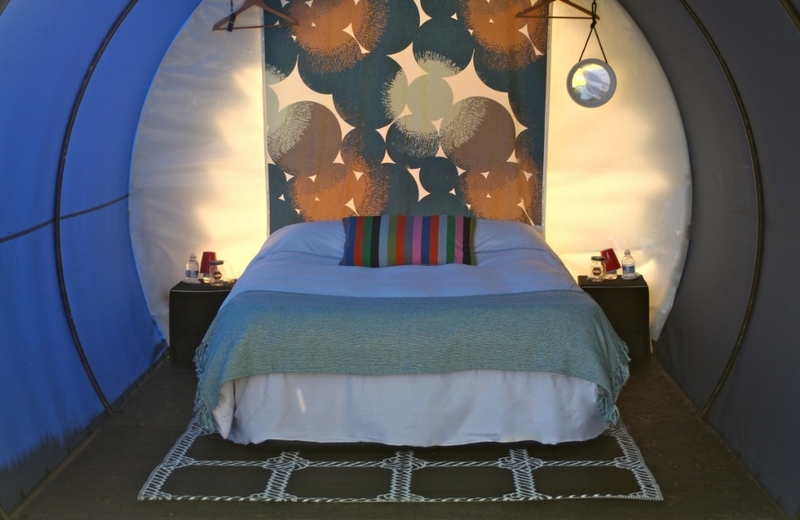 You will be comfortable, cosy and safe from the elements in the generous arc of a Kushti Cabin, click below to book. 1. This product does NOT include festival camping weekend tickets. Please add camping weekend tickets, if required, from the accessories page. 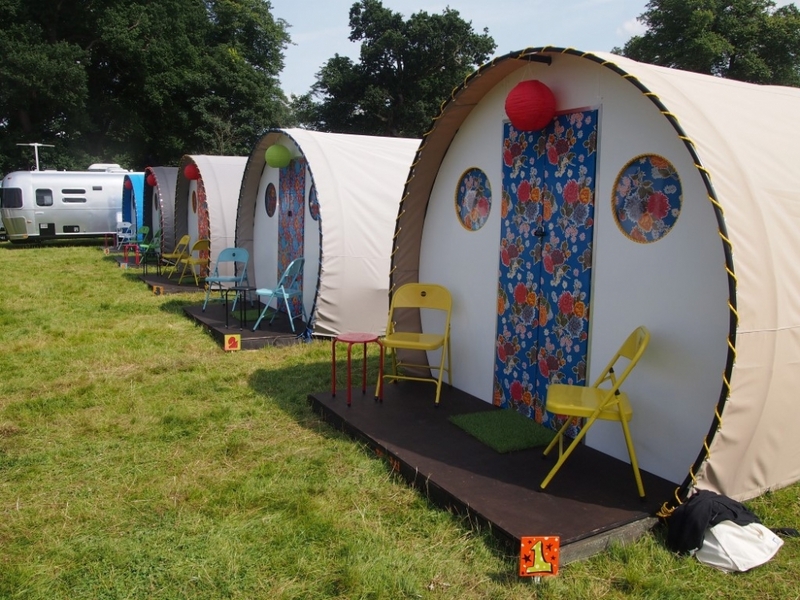 Festival camping weekend tickets are only available for selected festivals. 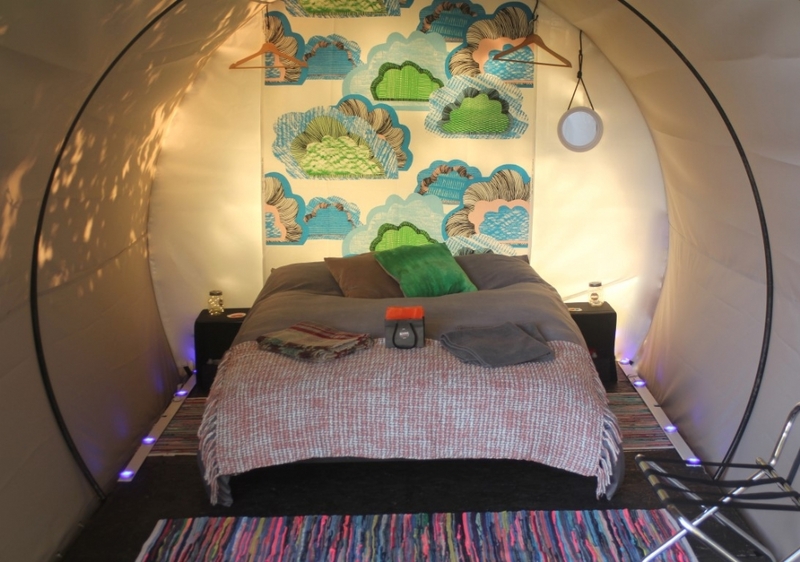 Download`s new Ready To Rock Camping Upgrade is back for 2019 to save you a shed load of hassle. Please be aware Pink Moon Village and Harvest Moon Boutique are two separate sites! Campervan Site - Located on the Circuit! 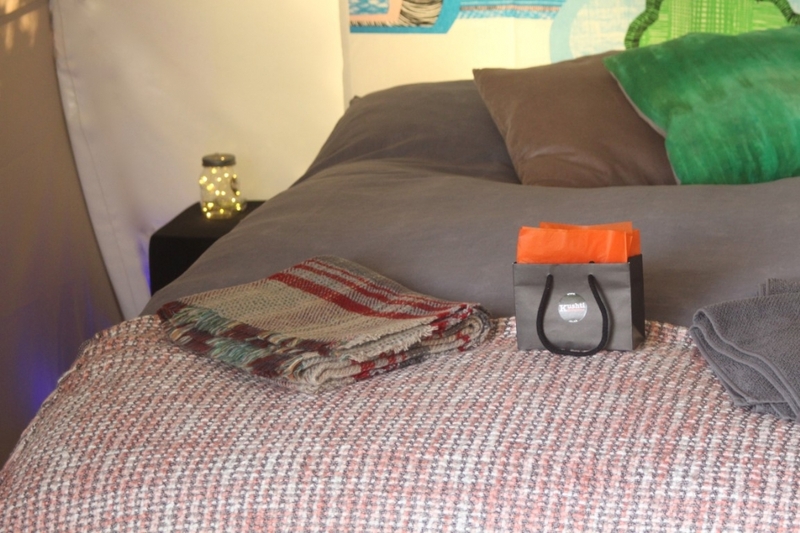 Pre-Pitched Tents - Located minutes away from the Fan Zone!